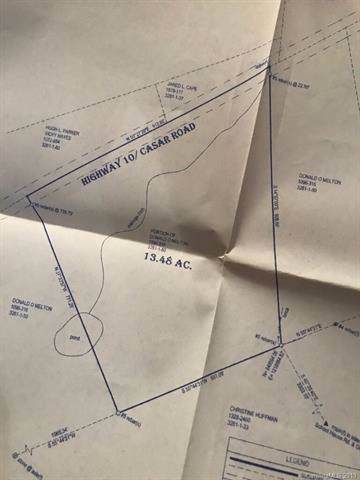 13.48 Acres in Upper Cleveland County. 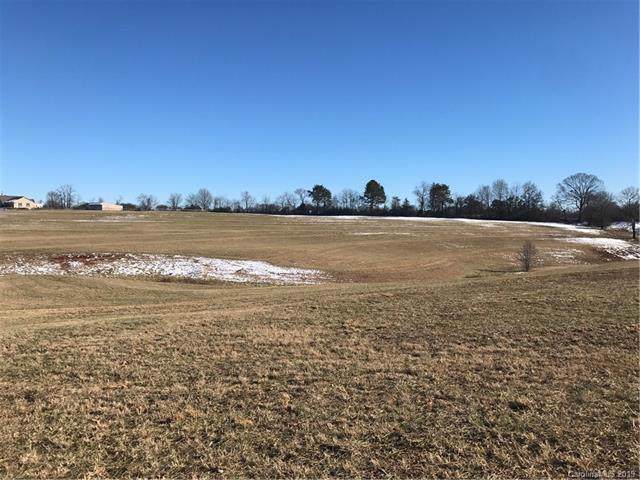 Open pasture land waiting for your horses, livestock and new home. 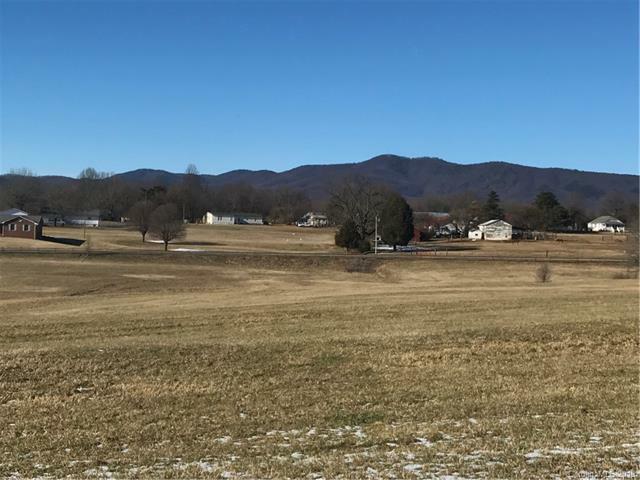 Views of the South Mountains and more acreage available at the back of this property. This property is priced to sell. New Survey in hand. Don't wait to see this beautiful land.